As we are in the last mile of the year, I am reminded daily that I need all my energy to focus on the goals at hand and stay in the game. Every trade event, every customer interaction and feedback, every Facebook like, every training and learning experience, every word of encouragement – and criticism has fueled our fire and kept us going. With just 8 weeks to go before Christmas, we have been busy with bookings for Christmas events and markets. Our artisan crafters have also been hard at work preparing beaded Christmas decorations. Each of these is intricately beaded and handmade with love, care and attention. These are very popular and are some of our best-selling items this time of the year. 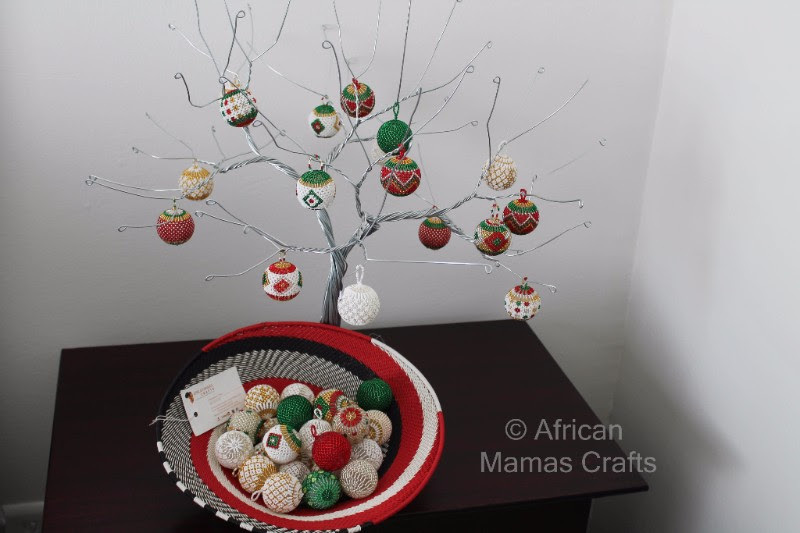 They make lovely gifts, especially for those who dream of having an African Christmas. 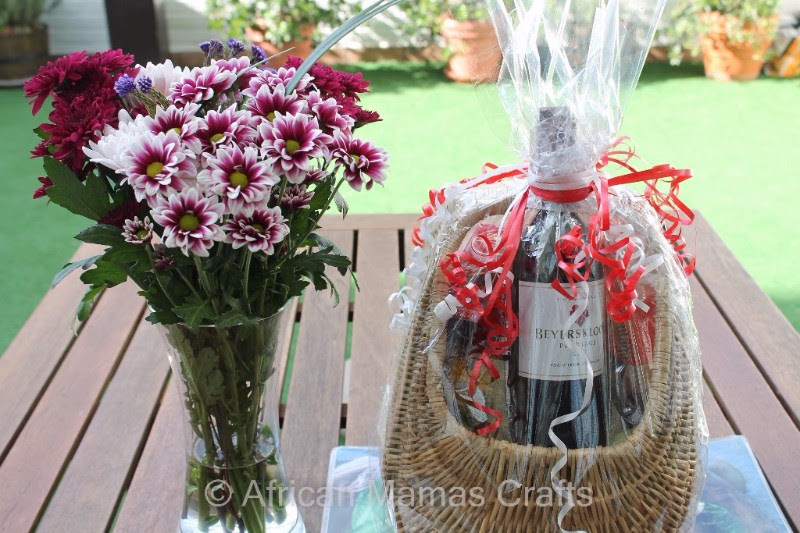 They are available online for order on our website and come prepackaged in gift sets of 2, 4, 6 or 8 – click here to view or order. For larger custom orders – or orders outside South Africa, please contact us for a shipping quotation. As part of our ongoing website maintenance and upgrades we have also added some customer reviews. Click here to hear what some of our customers are saying about us.